Music for up to 3 hours of PARTY! Additional hours are available in advance..
Our DJ system includes a wireless microphone for announcements and speeches. 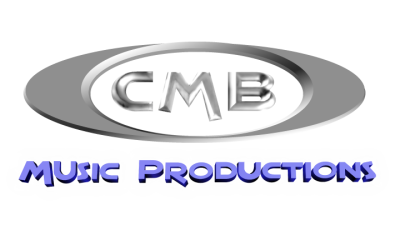 CMB DJs perform at 300 eventss per year. Our DJs have the most experience of any DJ in the Tyler area. CMB is spinning every weekend, not once or twice a month. The week of your event we will connect with you and review the details for your event.